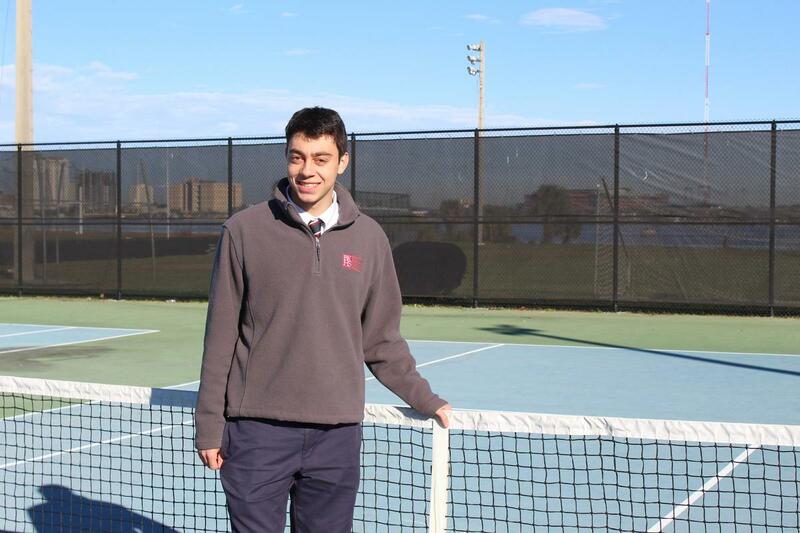 Elias has a strong academic schedule and carries a 4.286 GPA. 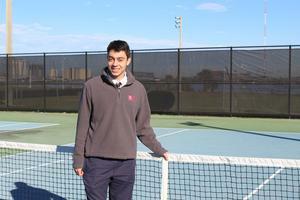 He has played on the varsity tennis team since his freshmen year at BK and really loves playing tennis. He has over 100 service hours and enjoys working at St. John the Divine’s vacation bible school every summer. Elias’ goal is to become a medical doctor with a focus on endocrinology. He would like to follow in his father’s footsteps and join his father’s practice.